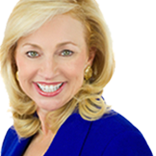 Posted October 18, 2016 by mildred & filed under Dr. Debbie, Kentucky Affordable Housing Conference, News, Uncategorized. 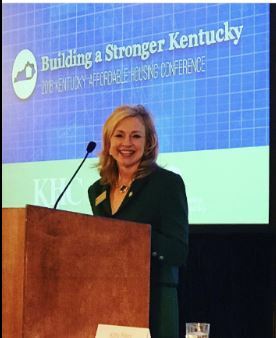 Dr Debbie is advocating for homeless kids at the 2016 Kentucky Affordable Housing Conference. There are 37,000+ children that live without a roof over their head and the only meal is a school lunch!